We wanted to wish you all a Happy Thanksgiving and share some of our Turkey for your turkey day! We needed a second helping of the country after we missed out on Cappadocia the first time around (in June), so after Morocco (in mid-October) we circled back. 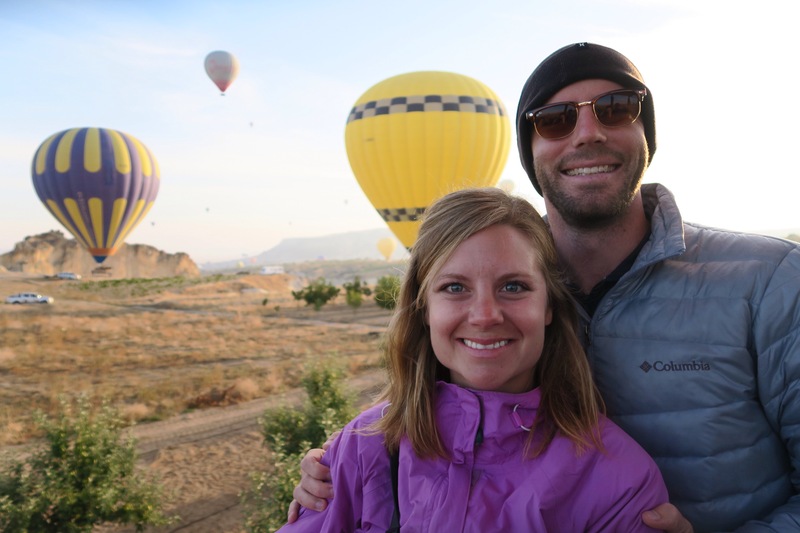 It was well worth a return trip and we’d definitely recommend it as an addition to any travel bucket list. 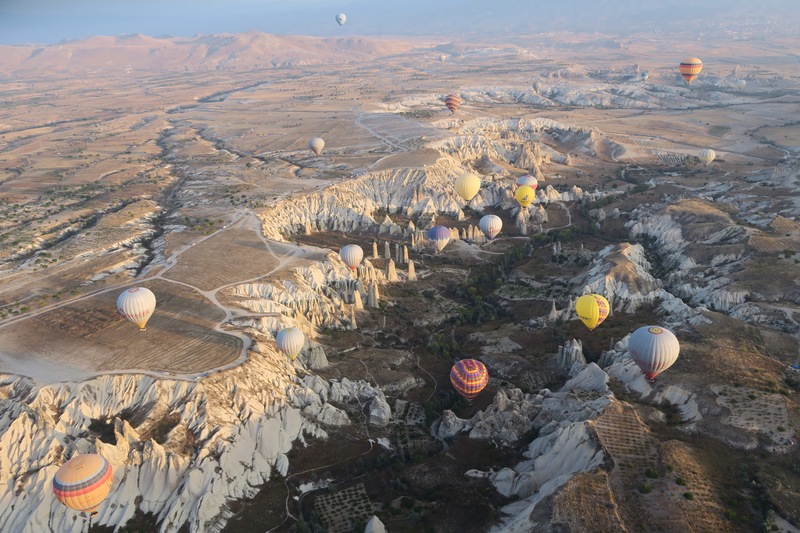 From hot air ballooning to other-worldly landscapes to hidden cities, Cappadocia is one of the most unique spots we’ve ever seen, let alone visited. We wish you and Mac a Happy Turkey Day too!! 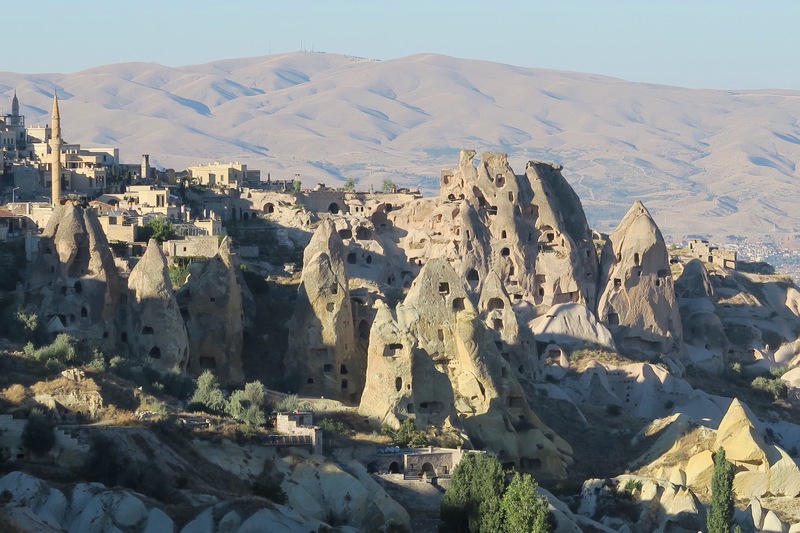 Cappadocia was my absolute favorite! Faith’s, too!